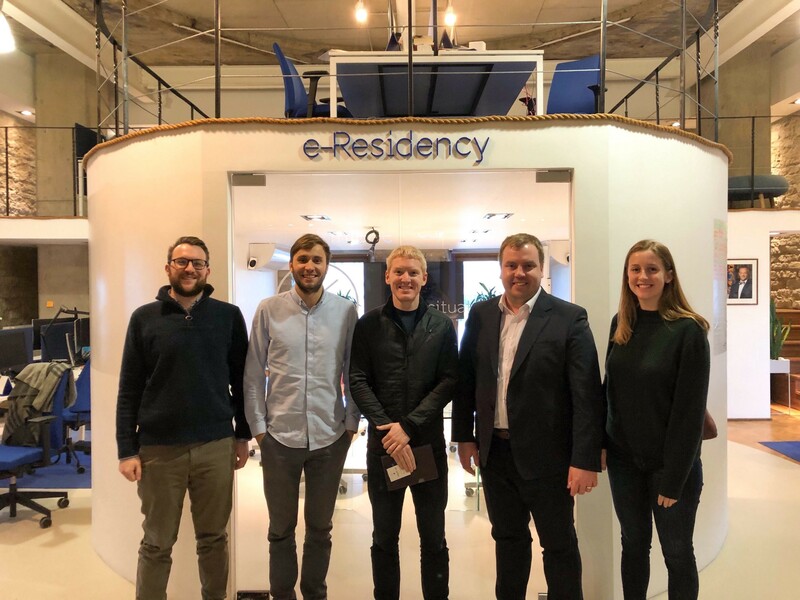 Patrick Collison, the CEO of Stripe, visited e-Residency to discuss our shared goal of empowering more entrepreneurs globally. Stripe is a technology company that offers powerful and flexible tools for internet commerce, including software to accept payments and manage businesses online. Collison is now in Estonia with Sophie Wiepking-Brown from Stripe’s Business Operations to understand our digital nation more deeply. They met with a wide range of people here contributing to the country’s startup ecosystem, including entrepreneurs and policymakers. Yesterday, they came to visit the e-Residency programme office to meet with Ott Vatter from e-Residency who is now acting Head of the Programme, as well as Siim Sikkut who is Chief Information Officer for the Government of Estonia. The purpose of the meeting was to better understand how our digital nation operates and discuss our shared goal of empowering more entrepreneurs globally. Watch this space.